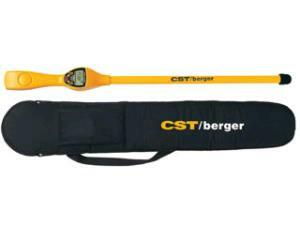 If you are looking to find an underground pipe, non-terminated power line, or a ferrous object from 6" - 15' below ground, this is the tool for you. The magnetic locator features digital displays of sensitivity, volume, signal, and polarity to help you find what you are looking for. Includes soft carrying case. * Please call us for any questions on our magnetic locator rentals in Hillsdale and Ridgewood NJ.